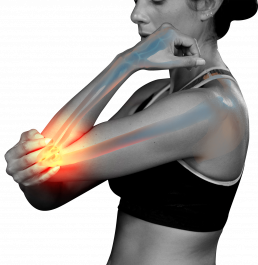 We treat a wide variety of conditions relating to the elbow including sports and work related injuries. To learn more, please contact or visit us immediately to discuss your specific condition. At Total Ortho Express, we are an orthopedic-specific walk-in clinic open 7 days a week.